Passé compose has been a name that people have been asking about. It’s a restaurant on Roy street that has some online buzz about being pretty decent. I have been curious about this place and the website did a good job of peaking my curiosity with tasty pictures and interesting menu items posted. 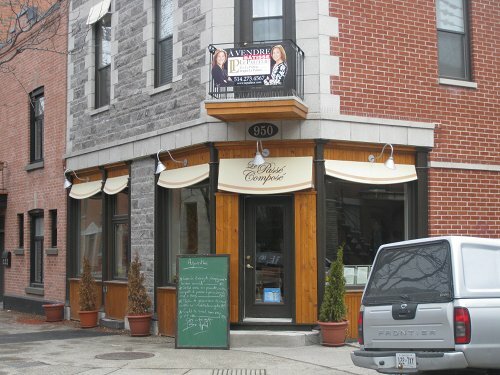 In order to satisfy my curiosity and get my brunch fix, a visit to passé compose took place and what I found impressed me.